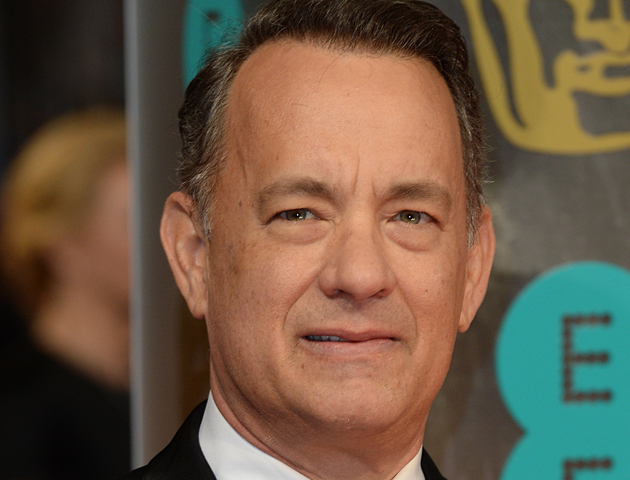 In 2006 a bogus rumour spread that Tom Hanks fell off a cliff while shooting a film. In fact, he was alive and well in Canada at the time. In 2008 Miley Cyrus was the victim of a death hoax. She was supposedly in a hit and run accident whilst on the way to the Hannah Montana set. In 2013 Tom Cruise was another fake car crash victim. A false news report was circling Facebook with the details of the crash that supposedly happened in Australia. This wasn’t his first fake death. 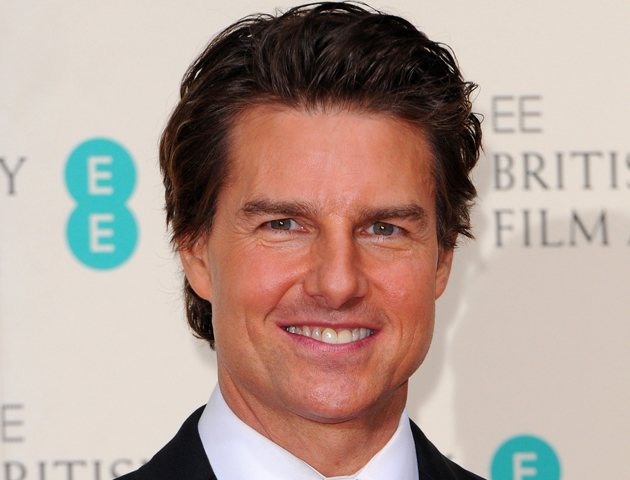 Tom Cruise has been the subject of a number of death hoaxes over the years! 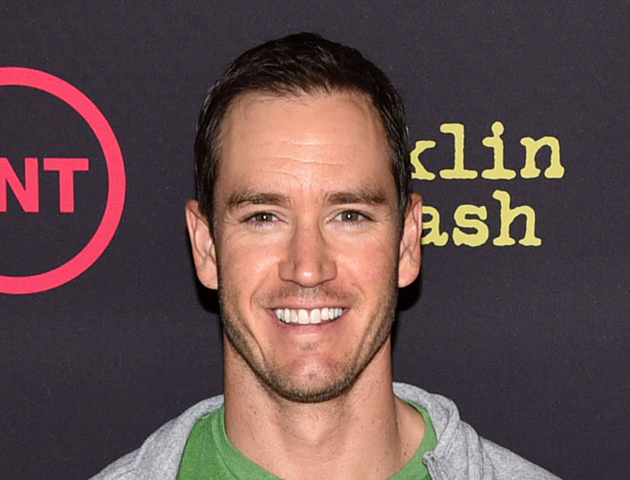 The Saved by the Bell star was believed to be killed in a motorcycle accident in 1993, but the TV star is in fact alive and well! 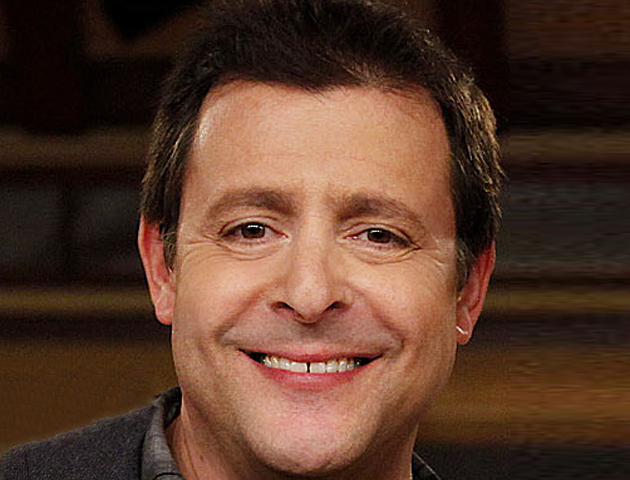 In 2014 Brat Pack film star Judd Nelson was subject to a wide spread celebrity death hoax. The story was trending across the net and social media. Judd Nelson posed with the front page of the L.A. Times to confirm he was alive.  After the death of Michael Jackson in 2009 there was a plague of celebrity death hoaxes across the net. 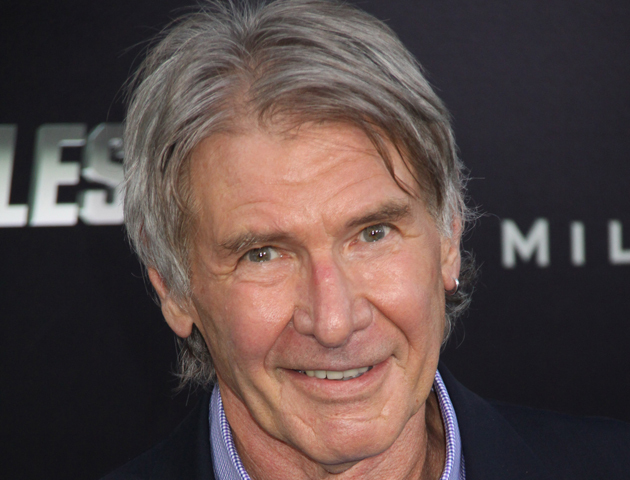 Harrison Ford was amongst the targeted celebrities in the frenzy. 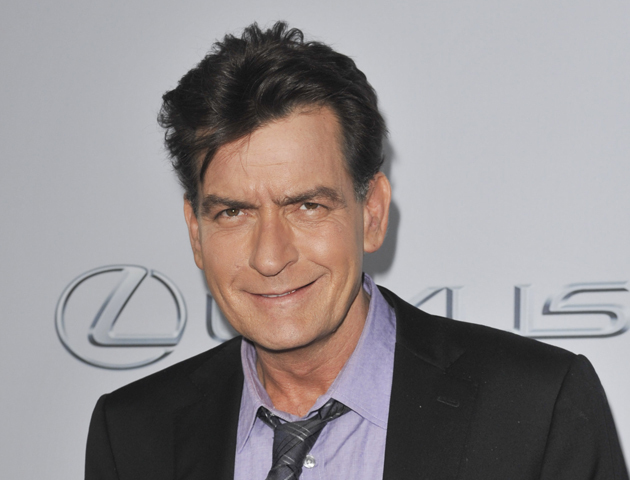 In 2010 Charlie Sheen supposedly died in a snowboarding accident. He was also a victim of the same hoax the following year. Paris Hilton was yet another fictional car crash victim in 2012. This wasn’t her first death hoax. Paris was also allegedly stabbed while she was in jail back in 2007. Tell us – did you believe any of these were really dead?